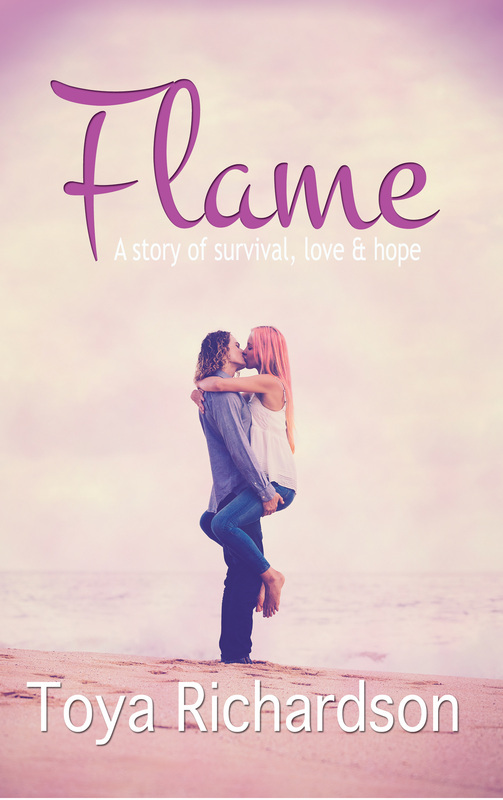 A story of survival, Love and Hope. After a vicious breakup, the ambitious Amberley throws herself into the corporate world of the family business. Working night and day, she is out to make a success of her career, even if she can’t see much hope for love. However, even though Amberley has moved on, it would seem that her ex has different ideas. Living with a secret terror, Amberley’s health begins to suffer, forcing her to seek refuge from all the London complications by heading down to her childhood holiday home at the Cornish Coast. Her stay doesn’t just lead to a recovery of her body, but of her heart and soul too. Walking back to the village path, the bitter sting of tears pricked at Amberley’s eyes. If she kept seeing him, she wasn’t certain she could hold it together. Trying to bury her feelings for him would not work anymore. It was stupid, she loved him and that fact would never change. The thunder rumbled louder, followed by bright flashes of lightning. Rain began to fall heavily. She was soaked to the skin within minutes but too numb to care. The silence between the thunderclaps was loud in her ears. Suddenly, a hand gripped her arm. She yelped in pain and turned around. It was Steve. The colour drained from her face. She noted his eyes were wild and his teeth bared in anger. She cursed silently for leaving without Greg; she had now put herself in danger. He squeezed her arm tighter. She attempted to prise his arm from hers. He grabbed her other arm. ‘Liar! You’re coming with me!’ He started to drag her from the beach. She dug her feet deeply into the sand in an attempt to pull away from him. She screamed loudly, but the thunder drowned out her cries. She pulled one of his hands towards her mouth and bit down on it as hard as she could. He raised his hand to strike her. The thunder slowed and she heard her name. Amberley looked back to see Greg running full pelt towards them. She struggled against Steve’s grip and screamed until her throat hurt. Pick up your copy today from Amazon worldwide. Paperback and gift card giveaway! 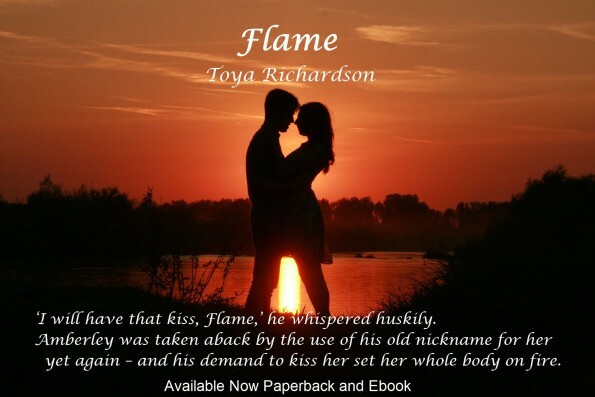 All you have to do is follow this link and give Toya’s page a like say a quick hello and she will pick a winner at the end of the blog tour!